Despite heightened interest in enterprise deployment of artificial intelligence, only 40 percent of respondents to ISACA’s second annual Digital Transformation Barometer express confidence that their organisations can accurately assess the security of systems based on AI and machine learning. This becomes especially striking given the potential for serious consequences from maliciously trained AI; survey respondents identify social engineering, manipulated media content and data poisoning as the types of malicious AI attacks that pose the greatest threat to society within the next five years. AI/machine learning also continued to rise toward the top of technologies considered to have the highest potential to deliver transformative value to organizations. While placing second in these rankings in the 2017 and 2018 Digital Transformation Barometers, AI/machine learning went from 18 points behind big data in 2017, to just 3 points behind big data in 2018. As the perceived value of AI continues to increase, the proportion of organizations planning to deploy AI continues to increase as well, with a 35 percent increase over the 2017 report. In addition to today’s common uses for AI, such as virtual personal assistants and fraud detection, there are high hopes that AI and machine learning have the potential to set major breakthroughs in motion across various industries, including helping to accelerate medical research, improving farmers’ crop yields and assisting law enforcement with solving difficult cases. These advancements, though, are unfolding so quickly that it often is challenging for organizations to develop the expertise needed to put the corresponding safeguards in place to account for potential security vulnerabilities and ethical implications. 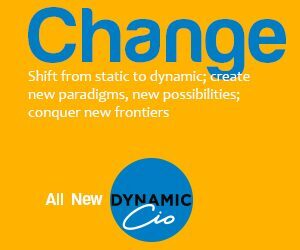 While AI/machine learning—along with big data and the public cloud—lead the way in promising enterprises transformative value, these technologies also are among the top five facing organizational resistance in their deployment, with public cloud prompting the highest level of resistance (52 percent). The more than 5,000 respondents among ISACA’s global community of business technology professionals also helped to identify which emerging technologies appear to be more hype than reality. Big data, AI/machine learning and public cloud were the top three technologies that practitioners anticipate will be deployed at their enterprises in the next year, while only 12 percent indicate their organizations will deploy blockchain, and the percentage drops to 6 percent for augmented reality/virtual reality. Nine in 10 enterprises (91 percent) are attempting digital transformation as they look to spark innovation and explore efficiencies, but a majority of them (64 percent) are encountering challenges in trying to integrate emerging and immature technologies. The research findings suggest that organizations still are evaluating the worth of digital transformations and often are guided by leaders lacking digital literacy—an understanding of technology and its related risks and benefits. However, organizations that have embraced emerging technologies have been rewarded. The Digital Transformation Barometer data explores the progress that organizations have made on this frontier, the extent to which they understand and are adopting transformative technologies, the impact of digital literacy, and the state of this journey through different industries across the world. For emerging technologies such as AI, having digitally literate leaders correlates to lower perceived risks, which can be key when making the case for deploying technologies. In turn, the actual deployment and testing of technologies gives companies the chance to familiarize themselves with these emerging technologies, which can help companies more accurately assess risk vs. reward. 33 percent of companies whose leaders do not possess technological expertise perceive AI to be high-risk, while just 25 percent of companies with digitally literate leaders perceive AI to be high-risk. Organizations led by digitally literate leaders were almost twice as likely to deploy AI than other organizations (33 percent compared to 18 percent). For enterprises going hands-on with emerging technologies, the perceived benefits of deploying these technologies is clear. 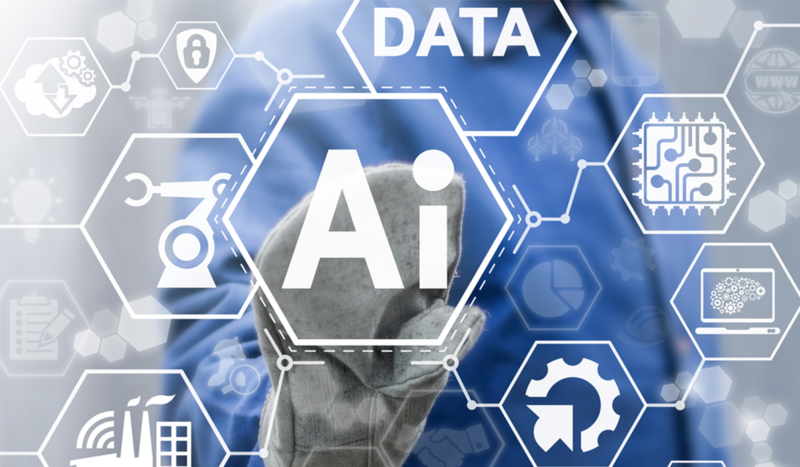 Using AI as an example, 76 percent of enterprises testing AI said that it was worth the risk, with just 9 percent saying that it was not worth the risk. In enterprises that are not testing AI, the confidence in AI being worth the risk drops by a third, while the proportion of respondents saying it is not worth the risk more than doubles. While the results highlighted here are specific to AI, other emerging technologies follow similar patterns when considering how digital literacy impacts deployment, and how respondents weigh risks and rewards. Digitally literate executives are far more receptive to adopting emerging technologies. 96% of companies with digitally literate executives were very or moderately receptive to trying new technologies. Digitally literate leadership leads to less resistance within organizations to deploying emerging technologies. Digitally literate leaders are more likely to be planning to deploy technologies that are key indicators of organisational digital transformation in the next year. Companies guided by these leaders are nearly twice as likely to deploy AI within the next year, and slightly more likely to deploy big data, than those without.